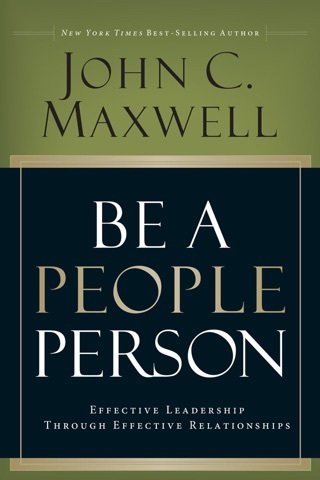 World-renowned leadership expert and bestselling author John C. Maxwell says if you want to be an effective leader, you must learn how to connect with people. While it may seem like some folks are just born with a commanding presence that draws people in, the fact is anyone can learn to communicate in ways that consistently build powerful connections. 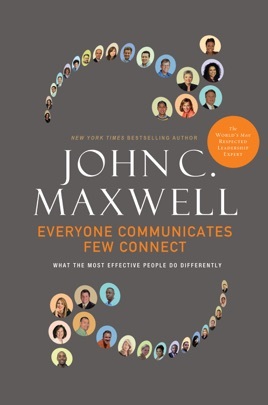 Everyone Communicates, Few Connect, helps you succeed by revealing Maxwell’s Five Principles and Five Practices to develop this crucial skill of connecting, including: finding common ground, keeping your communication simple, capturing people's interest, inspiring people, and staying authentic in all your relationships. 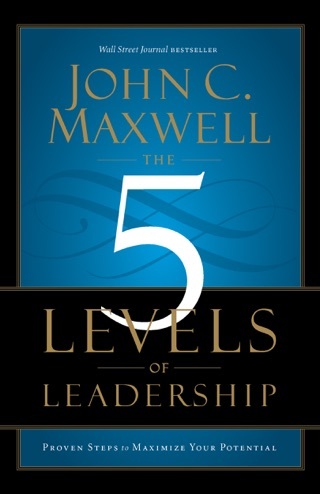 Your ability to achieve results in any organization--be it a company, church, nonprofit, or even in your family--is directly tied to the leadership skills in your toolbox. Connecting is an easy-to-learn skill you can apply today in your personal, professional, and family relationships to start living your best life. 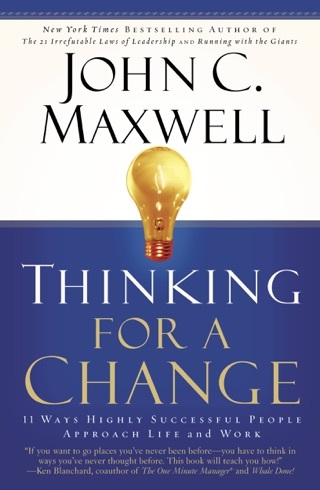 Full of anecdotes from readers of his books (including Encouragement Changes Everything) and his website (www.JohnMaxwellonLeadership.com), the latest self-help from prolific bestseller Maxwell is so readable, audiences may not realize until the end that it contains little in the way of practical advice. 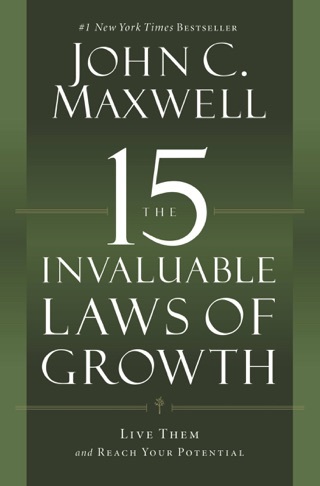 Instead, Maxwell offers vague platitudes like, "eing a giver is usually a win-win. It can energize you while it helps others," without providing the meaning or context to make proper advice (what would "a giver" look like in conversation? How can readers become givers?). 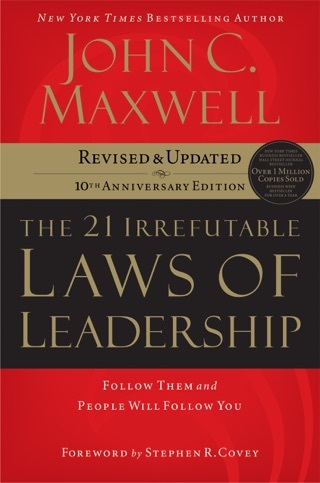 A great deal of the book is devoted to first-person anecdotes by those who have worked with Maxwell and his books, who make much of Maxwell's skills, but little of the steps they took to improve their own communication abilities. 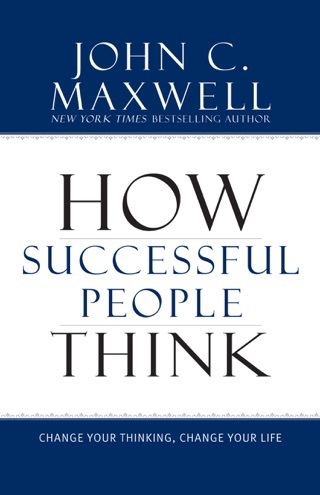 Those looking for concrete help won't find it here; Maxwell doesn't get much more specific than when he writes, "Connecting is the ability to identify with people and relate to them in a way that increases your influence with them." This book is such a great read. It will make you evaluate the way you communicate not only in you professional life but your personal life as well. It is easy to understand the concepts that Mr. Maxwell is talking about. This was a 25 page book - with another 200 pages of other people's quotes and long pointless stories.